If you're a member of Craftree, you can sign in below. Otherwise, please sign up. 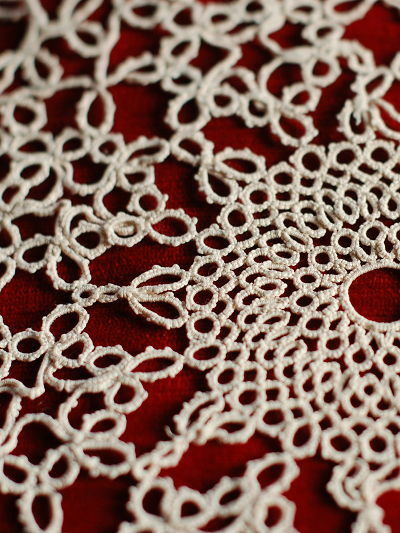 Antique tatted doily. Artist unknown.